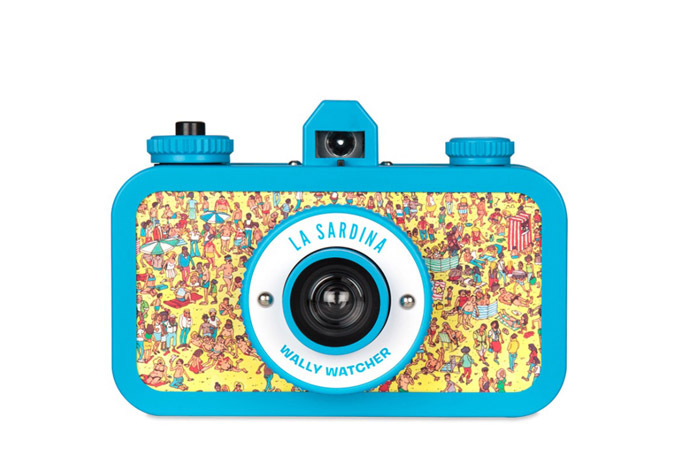 Lomography has recently partnered with the folks behind Where’s Waldo to add some fun to your Lomographic adventures! 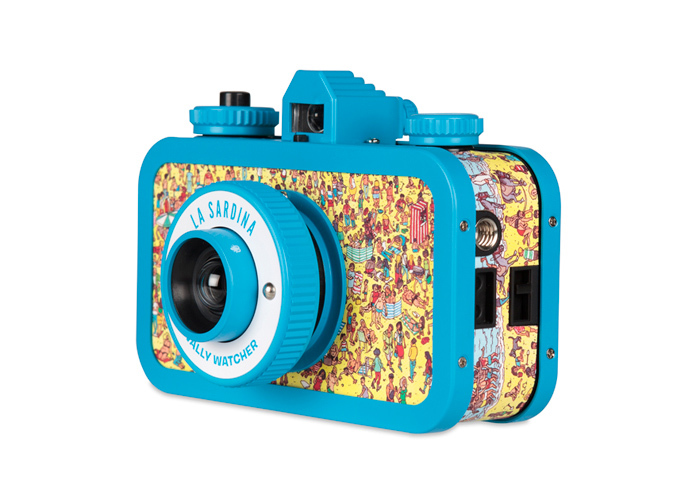 Their brand new La Sardina Where’s Waldo Edition is the perfect easy-to-use camera with just two focal settings and standard 35mm film to get wonderful wide-angle photos. 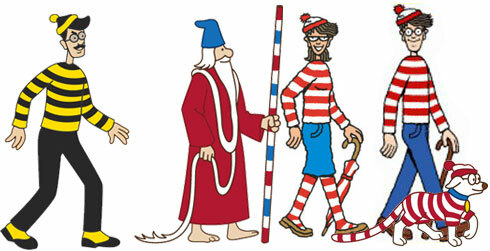 Can you find him on this camera! More info here.